Celtic China Group has had the great pleasure to transport LED screens for DYNAMIC LED's project in partnership with Bouygues Telecom on the Ile Seguin. 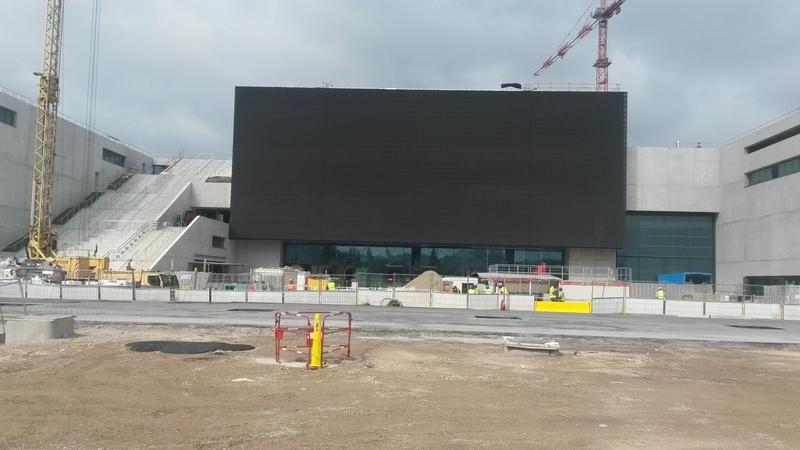 This giant screen of 800m2 will illuminate the new city of music from the Ile Seguin. “The musical Seine" which results from a public-private partnership will offer a wide range of new unique style concerts from April 2017. 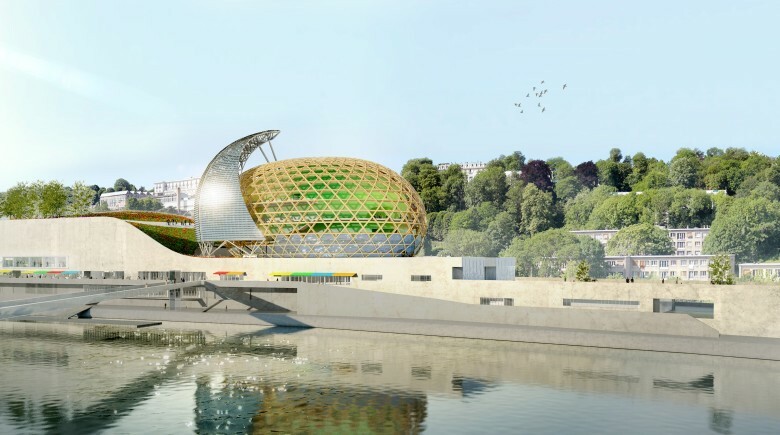 The construction of "The musical Seine" has cost 170 million euros. It is the first French cultural institution to be a public-private partnership (PPP). The region Hauts-de-Seine funded the project with 120 million euros, the rest was provided by privates. The project required months of preparation looking for a Chinese partner to produce this huge tailored screen. DYNAMIC LED has completed the process of buying and concretized the purchase of this screen in June. Celtic took control on the supply chain to bring five containers to the construction site within a limited time and without delaying the project. Thanks to the exemplary synergy of Celtic China Group and Celtic Global Services, the project was a great success and helped to confirm DYNAMIC LED's loyalty for years to come.